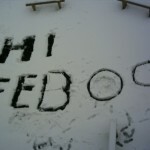 The things you can do with a closed school and loads of snow! Working rain, shine or snow! No Comments on Working rain, shine or snow! 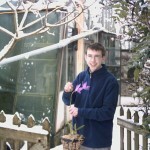 Luke Barnes and Simon Pugh Jones braved the snow to care for the plants! 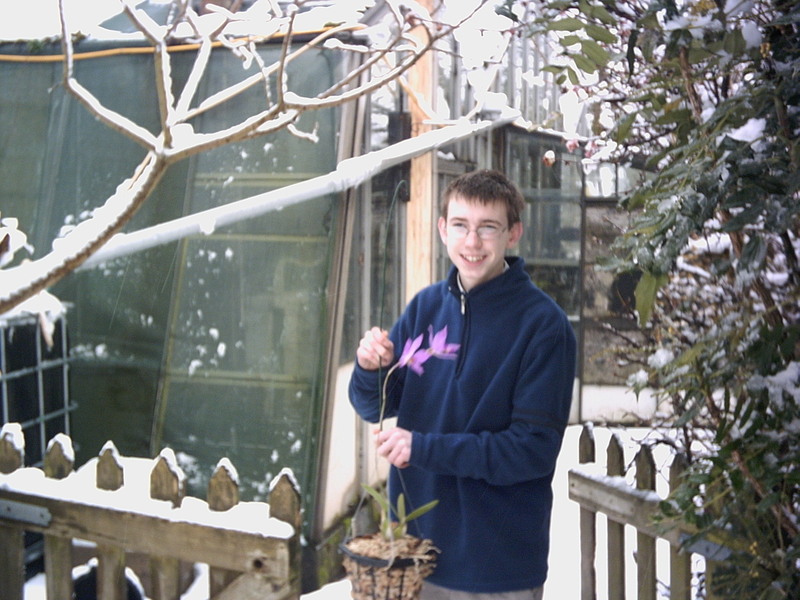 All schools in the south west may be shut because of snow, but writhlington orchid project carries on regardless! It’s 7 degrees in the cool end but the snow seems to be forming a nice inulating blanket over most of the greenhouse. The lab is a nice warm 25 degrees but I’m told that doesn’t count! FLOWing to a Chelsea medal? 1 Comment on FLOWing to a Chelsea medal? 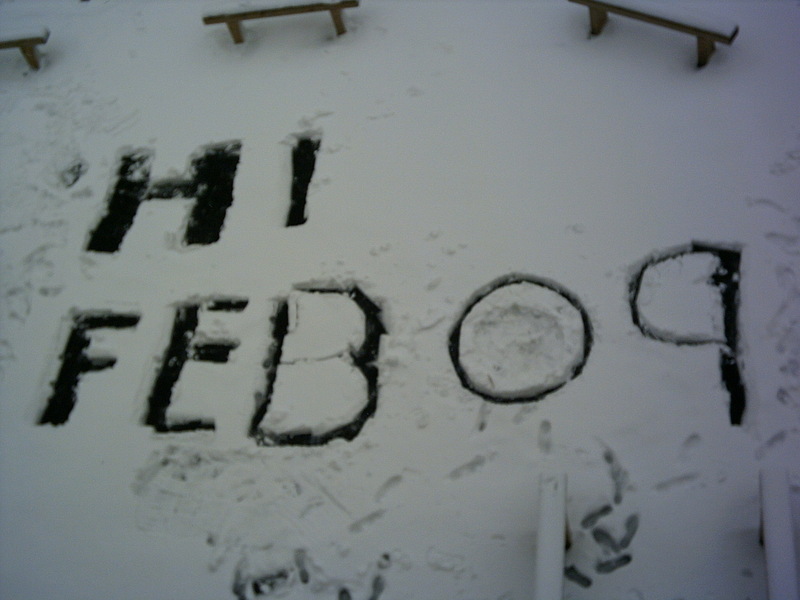 Snow wasn’t the only thing causing excitement at Writhlington school this week. Granted most of the school were more interested in the snow but a select few of us were particularly excited about the arrival of an integral part of our Chelsea flower show display for 2009. 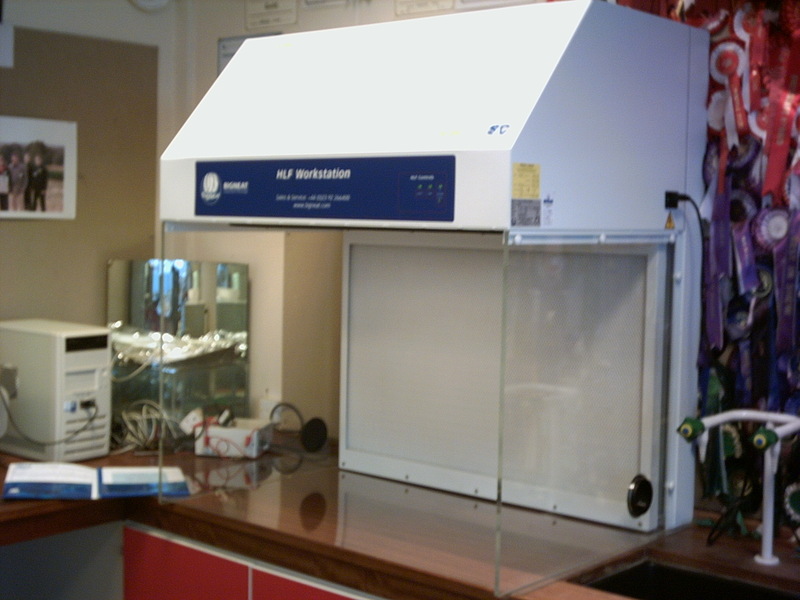 This brand new Laminar flow cabinate is a key part of or Chelsea display as it will feature a working micropropagation laboratory. 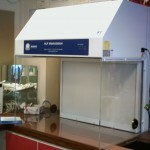 This flow cabinate allows us to work in a clean air environment while we sow orchid seed etc. The challange now will be to transport this essential piece of equipment up to Chelsea and then back, and then into it’s final resting place in the new school in september 2010, but we’ll cross that bridge when we come to it! If you gave us seedlings from the world orchid congress to deflask they are now ready. Please get in touch via the contact page. A groundbreaking conservation project linking Writhlington School students with the gardeners of Gangtok is making a real difference in Himalayan conservation as well as providing a model for effective international community co-operation. Students at Writhlington who have become experts in orchids and raising these exotic plants from seed in a dedicated propagation laboratory have used their skills to help the future of one of the world’s rarest orchid species.